Are You Looking For A Reliable Mover In Encinitas? Call (760) 754-1200 Today! Are you looking for a mover in Encinitas, California? We offer a full range of moving services in Encinitas including local moving services, long distance moving services, commercial moving services and military moving, and storage services. Our large fleet of trucks can handle any size of home or business move in Encinitas efficiently. Our experienced moving crew will make sure that all your belongings are safeguarded throughout your move. 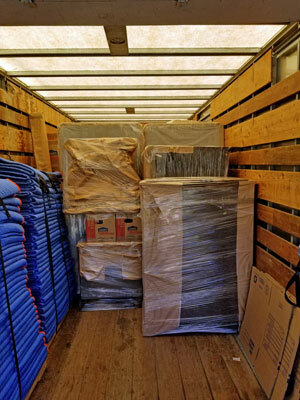 We can easily say that we are the best choice for a moving company in Encinitas, California. But do not just take our word for it. We encourage you to read our online reviews and if you need references please feel free to contact us. Since 2002 we have been helping Encinitas residents and businesses with their local moving needs. As a North County local moving company, we know North County inside and out. We will plan your local move in great detail to save you save you time and money. Wherever you want to move into San Diego County or out of state, we are the movers with the experience and expertise to help you. We will plan every step of your move to ensure it all goes smoothly. And we will handle your household goods and business items with care, so you don’t need to worry. When it comes to commercial moving services reputation is very important and we have excellent references. From small offices to large warehouses you can count on Right Way Movers to get it done in a timely and budget-friendly fashion. Why Choose Us Over Other Encinitas Moving Companies? Our company has been a leading Encinitas mover since 2002! 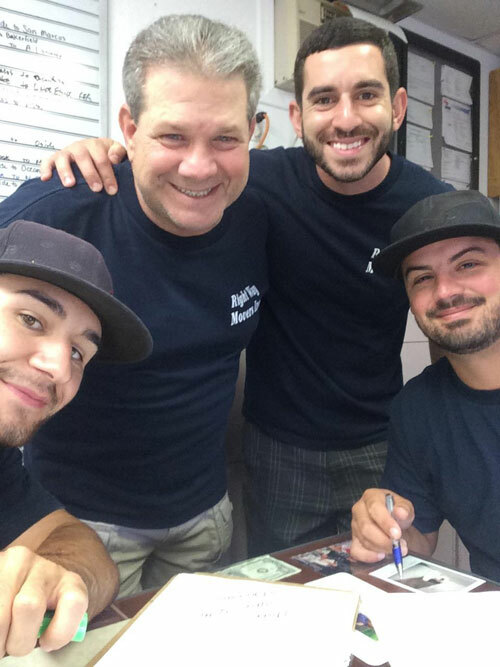 Through it all, our family-owned and operated local moving company has preserved the solid fundamentals of outstanding customer service and authentic care in everything we do. We know consumers want a moving company they can trust with the things that matter most to them. Our wholehearted approach and neighborly courtesy keep clients coming back over and over again to have our professional movers handle their residential and corporate relocations or office moves.